Rain was still going on in Bali today. The bad weather that always haunt travelers while on holiday in Bali. If the rain continues, then the tourists is difficult to travel outside the hotel looking for interesting sites and beautiful. A dark cloud was still visible in the sky. The cloud signifies that the weather in Bali is in a state ready for the rains. Dark clouds covered the sky, making it difficult to sunlight shining on the earth. Dark is the perceived condition of the people in Bali today. If nature is dark, it does not feel cheerful atmosphere. Temperatures in Bali also pretty cool. Because it rained all day happens, the air temperature was cold when measured according to the customs of Bali. It may not be cool if perceived by Europeans. Because they usually feel colder air than at this time in Bali. 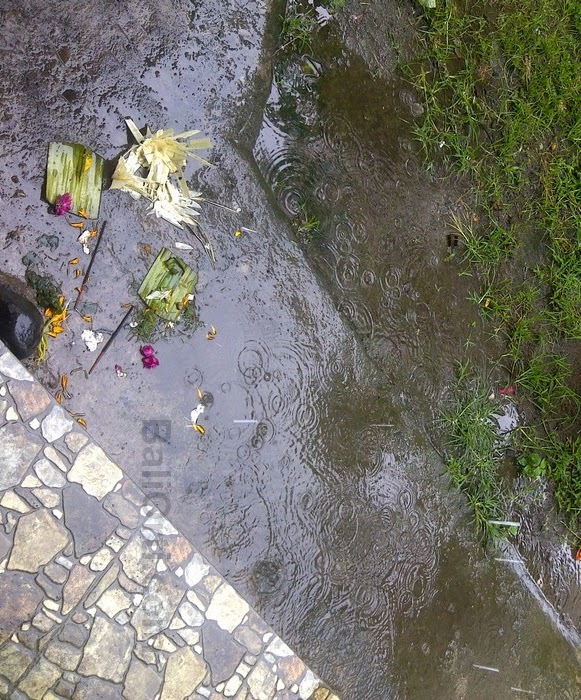 Rain in Bali will continue to happen until March 2016. The weather such as this will continue to be felt by people in Bali. The cloudy sky over the sun. Seeing the sunset during the afternoon at the beach is very difficult when the weather conditions in Bali today. When traveling by car, travelers will be difficult to get out of the car, as the rain continued. 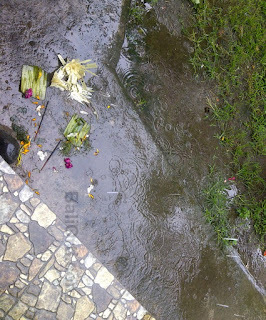 Holidays in Bali during the rainy season is a very unpleasant experience. Time is running out wasted in the hotel and car. Because they can not get to the attractions the destination during the rainy season.